For privately owned gliders and motorgliders we recommend a policy underwritten by Allianz Global Corporate & Specialty. We deal with Allianz Global Corporate & Specialty providing cover for both privately-owned and club tug aircraft. 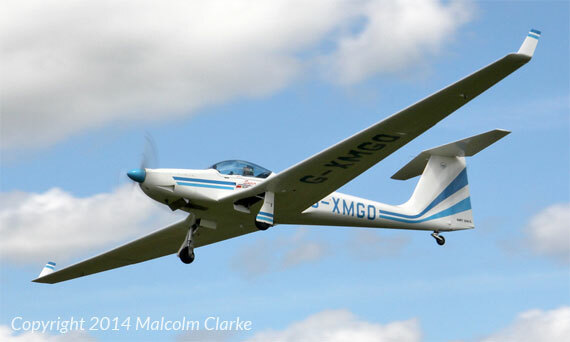 Operating gliders, motorgliders and aircraft within a club always extends the boundaries of what is required by the insured. We offer renewal quotations for hot air balloon insurance to existing customers of Allianz as well as new quotations for prospective customers. Welcome to our website. We provide specialist aircraft insurance for clubs and individuals, as well as insurance for club operators, buildings & contents insurance, employers' liability insurance and insurance for repairers and traders in the UK. We hope that our site will be a useful resource for new and existing clients to visit and return to. There is information and detail about us and the services we provide together with quotation questionnaires for gliders/motorgliders and powered aircraft, pdf copies of the relevant policy summaries, certificate wordings and our terms of business and links to helpful sites. You can find out our views on current talking points and discover what events we have been following in our sponsorship section. Or if you have just come here to find our contact details then please use this link to our contact page.